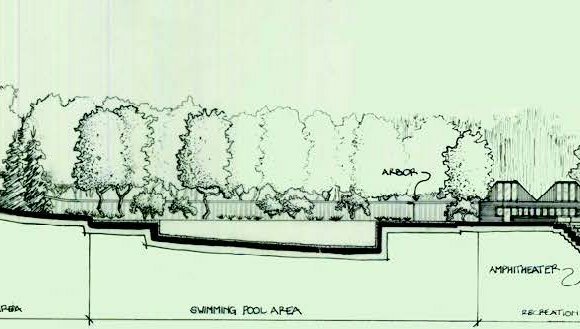 How do you design a landscape suitable for its intended uses? How can the natural qualities of a landscape be enhanced with new features and focal points? How can you make pedestrians stay on the footpath? What kind of plant, path or wall should you put where, and what sort of contract should you choose for your client's contractor? This refreshingly down-to-earth introduction to the vast subject of landscape design and construction answers all these questions, guiding new students through the many facets of professional practice and welding together the artistic, legal, financial, environmental and management issues which can seem so dauntingly disconnected.Illustrated with original drawings by the author, photographs and sample plans and facsimiles, this readable, jargon-free book opens with an explanation of design and aesthetic principles, exploring the history of our relationship to landscape, and showing how design principles can be applied to influence reactions to the finished site. The author then considers the different elements of hard landscape and their relative merits in different situations. The soft landscape section includes coverage of the effects of mass and form, natural and abstract planting, and the difficult subject of plant selection. A step-by-step guide through all the stages of managing a project, from initial discussions with clients, site inspection, surveying and quoting, through tendering, contracting, contractual agreements, development from concept design to final plans and drawings, as well as maintenance, provides readers with a plain-speaking reference on client management and contractual administration which will become their bible. The book ends with a guide to drawing and lettering techniques. A bibliography and list of useful organizations are also included.